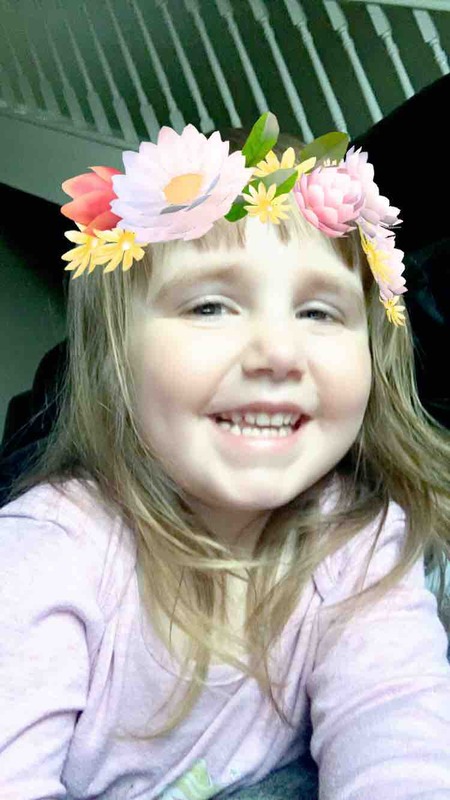 This site was set up as a result of a beautiful little girl, Bella, our daughter developing the condition of Vanishing White Matter at two and a half years of age. 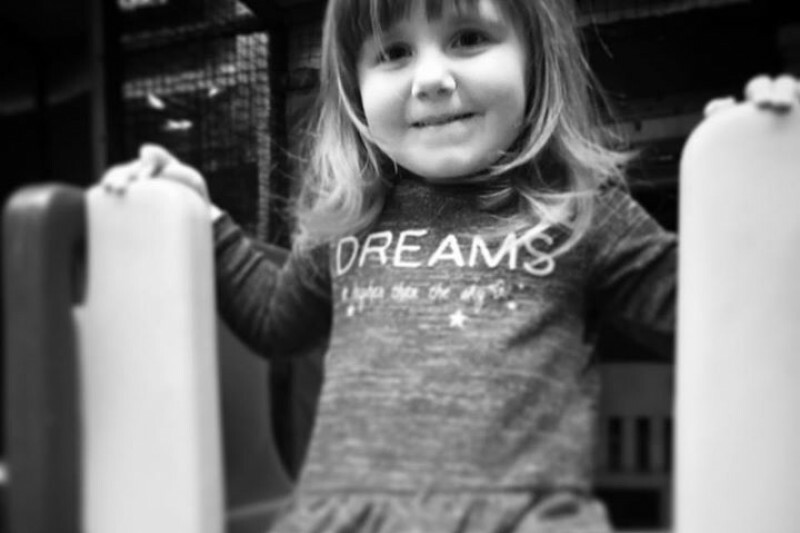 Bella is a much loved little girl, who enjoys to smile for the camera, play with family and friends, to go for a swim and play at the local play centre. Not to forget playing with all her toys at home as little girls do. Please look at that cute face and tell me you don't melt?! Deterioration can be hastened by any head trauma, fever, illness and stress. Vanishing White Matter affects 1 in 40 million, with less than 200 cases worldwide, hence the minimal press on the condition. Vanishing White Matter research needs your donation today to allow research to progress at a faster rate. It may only affect the few, but just think for one moment, and just imagine waking up to any normal day to find your precious little son or daughter, developing as you would expect, but then they develop a cold, coughing and sneezing. Today though isn't every other day, for today that cold is going to tip the balance and awaken the heartbreaking first symptoms of Vanishing White Matter. First you notice there unsteady on their feet and gradually struggle to walk normally, and never will again, an ability taken for granted, gone in the blink of an eye. We would all live for every moment if we ever new, rather than focus on the materialistic aspects of life. Be blessed that this is not your journey rather a true story you are reading, happening again and again. Please if this has touched your heart lets put an end to the suffering of those handed this devastating blow. So please support us in our vision to make a better and more promising world for Vanishing White Matter sufferers and their families. Professor Orna Elroy-Stein based in Tel Aviv is making promising progress towards a treatment and with your donations we can support her to progress this research at a faster rate. Please Please help us SAVE BELLA MORRIS and all those other children out there diagnosed or to be diagnosed in the future. Accept our gratitude and heart felt thanks for reading this page and any donation you can afford. Also please share and spread the word. Hi everyone, thank you for your continued support. To all Bella's new followers thank you for your support and please please share her story. Those that haven't donated please anything u can spare will be most appreciated to reach our goal.